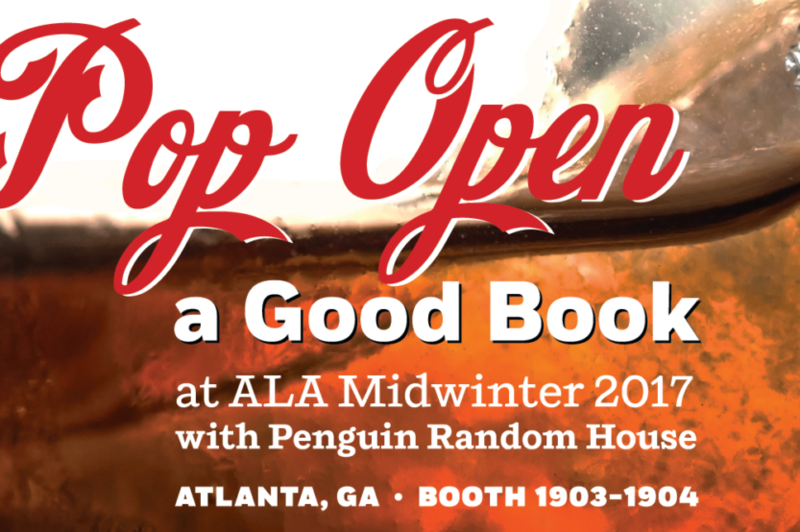 Continue reading "Pop Open a Good Book at ALA Midwinter 2017"
Get in the Game at ALA Midwinter! Continue reading "Get in the Game at ALA Midwinter!" Skip the Galley Lines at ALA Annual! Continue reading "Skip the Galley Lines at ALA Annual!" Keep Calm and Bet On The House @ ALA! Continue reading "Keep Calm and Bet On The House @ ALA!" Continue reading "TASTE of RANDOM HOUSE"